EDM Interiors is a member of the Calgary Construction Association (CCA) and the Alberta Construction Safety Association. 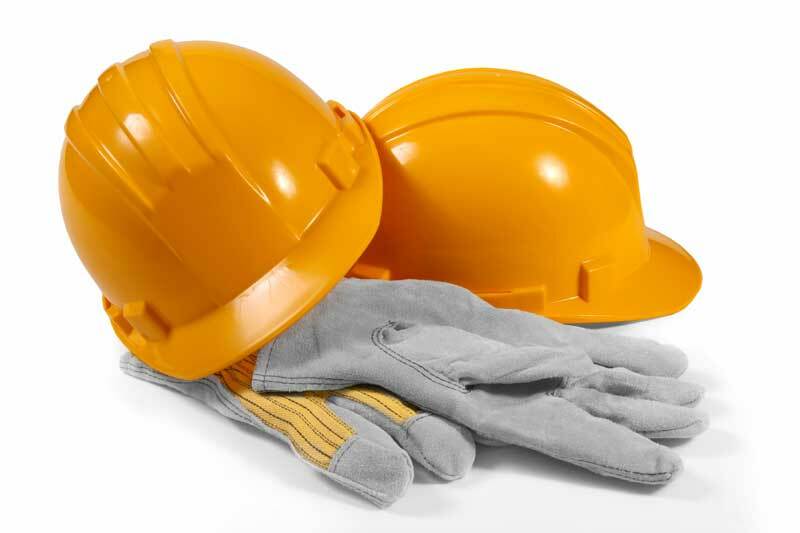 We are committed to the ACSA safety agenda to ensure worksite safety in all commercial and residential spaces we renovate. We’ll comply with all applicable construction safety legislation to protect and promote the health and safety of all employees, subcontractors, the public and the environment. Please contact EDM Interiors for further details on our application of ACSA safety practices. Contact us for Calgary renovations that will get you noticed!